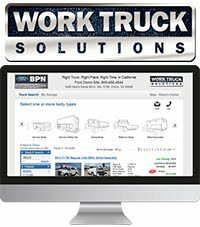 The National Truck Equipment Association (NTEA) says more than 100 companies plan to introduce new work trucks and equipment at Work Truck Week 2019. 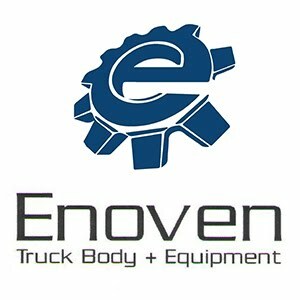 The Work Truck Show, North America’s largest work truck event, runs March 5-8 at the Indiana Convention Center in Indianapolis IN. Educational sessions, Green Truck Summit, Fleet Technical Congress, and the Manufacturer and Distributor Innovation Conference begin March 5, and the exhibit hall is open March 6–8. Chevrolet Commercial Vehicles, Ford Commercial Vehicles, Freightliner Custom Chassis Corporation, Freightliner Trucks, Hino Trucks, International Truck, Isuzu Commercial Truck of America, Kenworth Truck Company, Mack Trucks, Mercedes-Benz Vans, Mitsubishi Fuso Truck of America, Nissan Commercial Vehicles, Peterbilt Motors Company, Ram Commercial, Volvo Trucks and Western Star Trucks plan to exhibit at the event, with 15 of them delivering exclusive chassis update sessions. 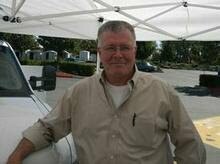 During each update session, company representatives provide insights into their future plans related to the work truck industry, share technical information on latest chassis specifications and designs, and review body and equipment installation options. Ford, FCCC, Freightliner, International, Mack, Mitsubishi Fuso, Nissan and Ram also scheduled press conferences at the Show. “There’s no better place to see what’s new and what’s coming from the industry’s leading OEMs,” the association said. 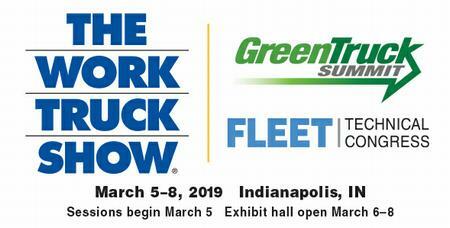 To help attendees plan which booths to visit, 90 exhibitors are showcasing new products online in advance of the event as part of The Work Truck Show’s exclusive New Product Spotlight and Green Product Showcase programs. 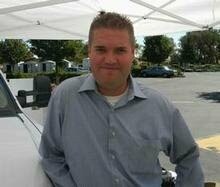 Offerings range from transmissions and suspensions to trucks and bodies. They include a variety of innovative power solutions, cargo management systems and vocational equipment from snowplows to cranes. To learn more about these products, visit the featured exhibitors section of the online floorplan at worktruckshow.com/floorplan. 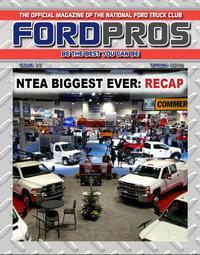 The Work Truck Show main exhibit floor covers more than 500,000 square feet. The event includes an educational conference with sessions designed to help attendees improve their operations. “Anyone who works with commercial vehicles, including public and private truck fleet operators, manufacturers, dealers and equipment distributors, can find solutions to their business challenges at the Show,” NTEA said. 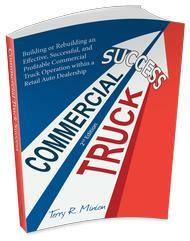 For more information and to register, visit worktruckshow.com or call 800-441-6832.